Based in regional New South Wales, Medical Cannabis Australia is a team of motivated an experienced agricultural, research and business experts. We are motivated to produce the highest-quality product, while advancing research into the cultivation and uses of medical marijuana. Our team is dedicated to growing our business to become one of the most sought-after in the world. Sharon comes from a corporate background having started her career as a Legal Secretary. During her successful career spanning over 27 years, Sharon moved to television and media where she worked at Network 10. With her great management, entrepreneurial, organizational and team building skills, Sharon took on the role of the National Travel Manager for the organization. After 6 years at Network 10, Sharon moved into a role as a Recruitment Consultant where she worked successfully for 3 years before starting her own business. Along with her brother Anthony Zaiter, Sharon has owned and operated a successful hospitality business for over twenty years and held the position of Liquor Licensee for that entire period. With her strong leadership and entrepreneurial skills, Sharon has run the management and financial component of the business since its’ inception in August, 1999. She has also managed staff recruitment and training, emphasizing on customer service. 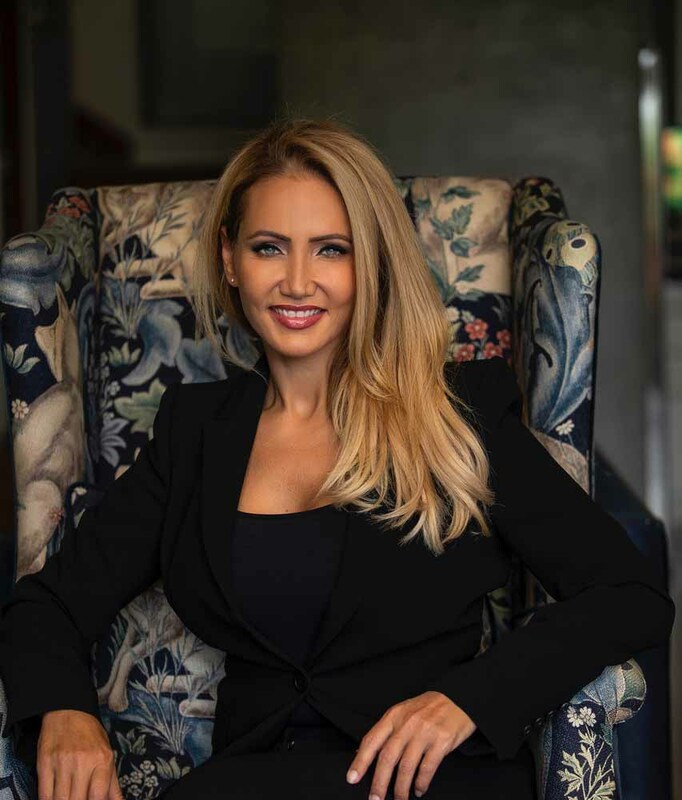 With her keen interests in venture capital, as a director of MCA, Sharon will be assisting with the set-up of MCA, as well as running the day-to-day operations and management of MCA. This will include staff recruitment and training, as well as investor and media relations. 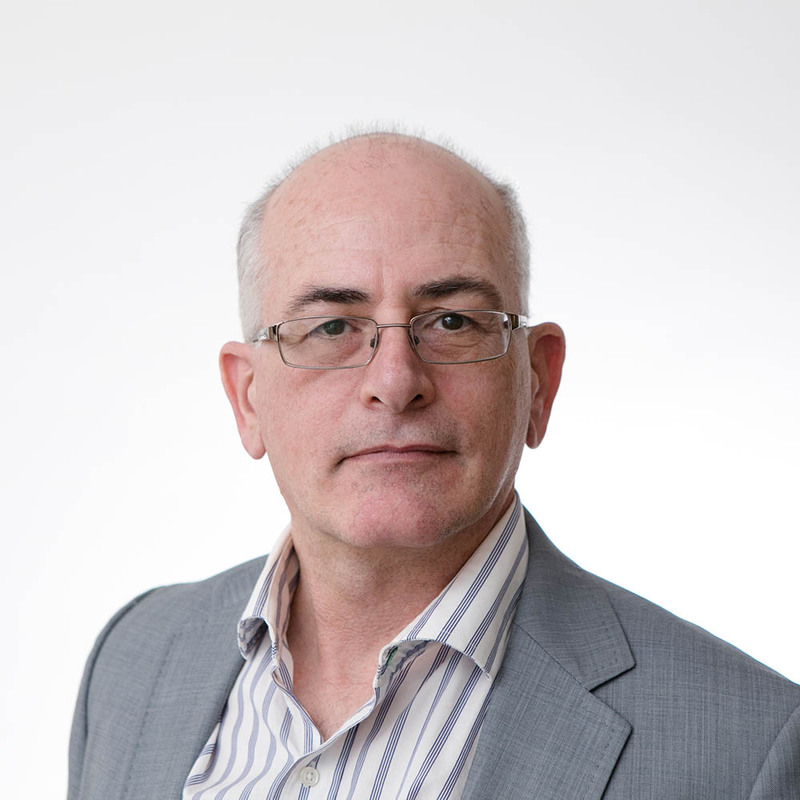 Daniel is a former retail sales and operational executive working in a leading multi-national organisation for over 23 years. Within this time, Daniel held the role of Harvey Norman Franchisee for 18 years. 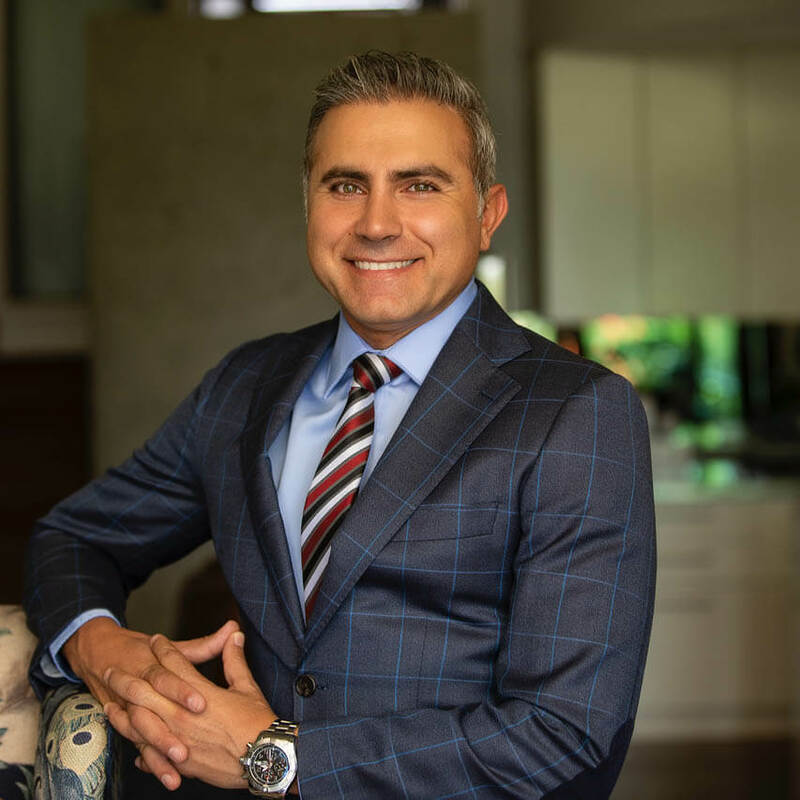 Daniel has maintained a strategic focus in leading, building, operating and growing successful businesses. His experience is supported by strong business acumen and positions bearing eminence in the areas of budget and profit accountabilities, operational and commercial management, training and development and administrative authority. His skills include developing strategies and work control systems. He was also selected by the company to represent the franchisee body in national buying committees. This involved high-level negotiations and the responsibility of selecting new products and trends on behalf of the national organisation. This also involved producing national advertising and marketing campaigns for these new products. Daniel left his position at Harvey Norman to start his own entertainment company. Carrying his great operational and management skills across to a completely new industry. Daniel has been successful in creating a very successful cabaret restaurant from the ground up. He has now been operating for just over 2 years to rave reviews and early business success. Shlomo was born and raised in Jerusalem, Israel. After graduating from the Horticulture program at the JTI (Jerusalem Technological Institute), Shlomo worked as a grower with some of the leading Agriculture companies in Israel. Following this, he accepted an offer to manage a large cut flower operation in Australia. During the same period, Shlomo was involved in an IPM research project led by the University of Sydney, combining the use of insects to control pests in crops without pesticides. As part of this cooperation, Shlomo gave lectures to undergraduate students at the faculty of horticulture. When the project in Australia ended, Shlomo moved to Portugal, to manage another large scale project (24 hectares). Under Shlomo’s management, the company produced an average of 250,000 young plants per week. The company exported its product under very strict E.U. phytosanitary regulations across the UK and Europe. After 10 years in Portugal, in 2002, Shlomo immigrated with his family to Canada and worked as a Head Grower with leading producers of young plants. Since 2014, Shlomo has worked with number of the largest L.P.s’ in Canada, where he worked as a master grower, sharing the “know how” involved in commercial-scale growing while complying with Health Canada regulations. In parallel, Shlomo has been providing consulting services to several LPs in the process of acquiring a growing license from Health Canada. Shlomo has also been working closely with the leading Medicinal Cannabis growers, researchers & scientists in Israel, to produce exclusive specific medicinal strains. With more than 30 years of experience working with profitable large scale commercial operations, and his unique familiarity with leading Cannabis producing regions, Canada, Israel and South America, he is an asset in this industry. 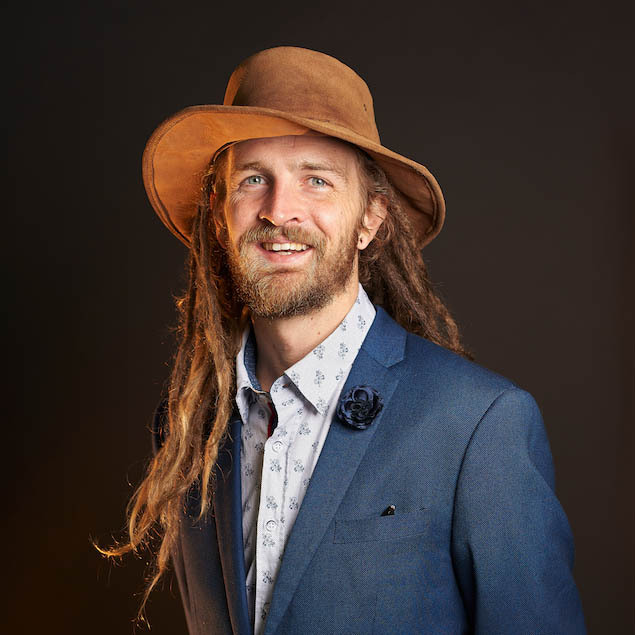 Founder of Indicated Technology Pty Ltd and 2018 Winston Churchill Fellowship recipient, Tom is a certified horticulturalist and agricultural consultant working in the Australian medicinal cannabis space. After finishing undergraduate study in business and media, Tom turned his focus to production horticulture (hydroponics) at Chisholm National Precision Growing Centre, and plant biology at RMIT University. Tom has spent the past 6 years working in the protected cropping industry while nurturing several Australian and New Zealand medical cannabis projects to fruition. Tom is passionate about sustainable yet economical cannabis agriculture. Tom teaches cannabis cultivation and plant science lectures as part of various university, private education programs and at community events, most recently speaking at CannaTech Sydney about “The Future of Medicinal Cannabis”. Tom also writes articles for various gardening magazines and journals published worldwide. Tom’s Churchill Fellowship will involve visiting leading cannabis cultivation facilities in Canada, Amsterdam, UK, Spain, Italy, Slovenia and Israel. The itinerary has been booked from April to August 2019. Tom plans to document cultivation methodologies, agricultural technology and practices. This content will be used for education programs in Australia and published as part of his 2019 Fellowship report.